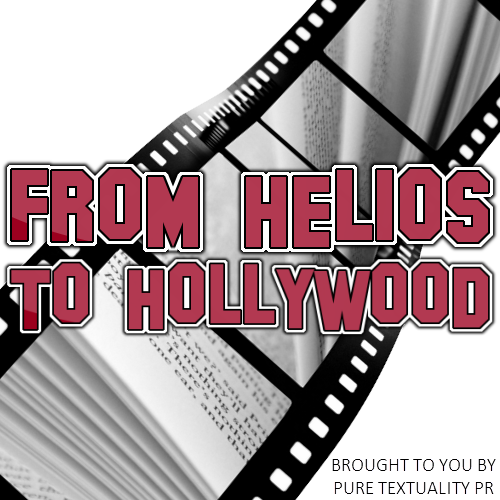 The podcast will basically be the PTPR family kicking around discussing everything From Helios (meaning the written word; a Helios was a type of typewriter from way back in the day) to Hollywood (film such as movies and TV). The idea for the podcast was originally to discuss books turned into movies, but we all decided we don’t just want to be limited to just that for our subject matter. Since we’re all pop culture junkies and not just bookworms, it was decided that the podcast should encompass everything we love. Each episode will open with a Coming Attractions segment in which we give our listeners a heads up about the week’s upcoming releases, recent new releases, cover reveals, publishing deals, etc. For now, being featured in this segment is free as we are just starting to build our audience. 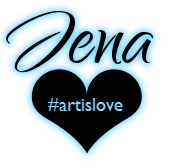 However, once our audience is large and consistent, there will be an advertising fee for being featured. So, get your feature requests in, like, NOW to take advantage of the free advertising! The intro episode will be taped this coming Friday with Mel and Dubo as we celebrate the move to full time, and the next episode stars Heather and I discussing the Fifty Shades of Grey film (she’s a fan and I am not). The podcast is meant to be fun, so sometimes (most times lol) there will be alcohol involved. As such, this is a podcast aimed at MATURE AUDIENCES ONLY (I also have a filthy mouth on occasion, as you all know). We’ve already started building our Soundclick page for the hosting (podcasts will actually be posted FOR FREE to iTunes and the Pure Textuality PR blog) and at this point, the first episode will launch this Saturday morning, February 6, 2016. So that’s today’s big announcement. We look forward to hearing your thoughts on the podcast! 🙂 Stay tuned tomorrow for our next big announcement as we transition to full time.